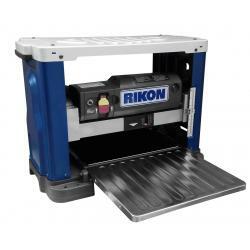 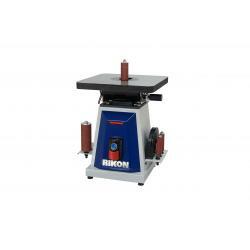 RIKON strives to have excellent quality products at a reasonable price, but also outstanding customer service and satisfaction. 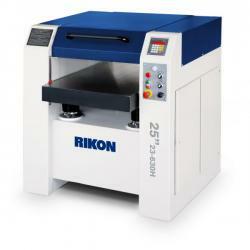 Our Technical and Parts Departments are available to service your questions and parts/warranty needs. 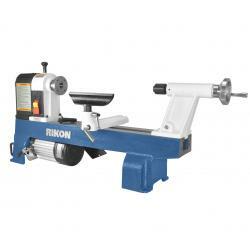 Our staff’s knowledge of woodworking and product design is important to completely answer your questions accurately and efficiently. 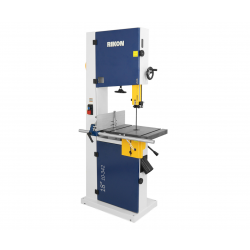 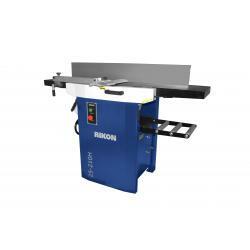 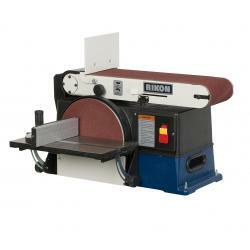 The versatile Band Saw rips boards and cuts joints like a table saw, cuts curves like a saber or scroll saw, re saws boards like a small mill and sculpts furniture parts in three dimensions. 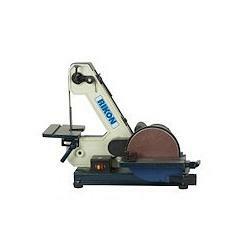 The throat opening, the distance between the blade and the post supporting the upper wheel, determines the saw's size. 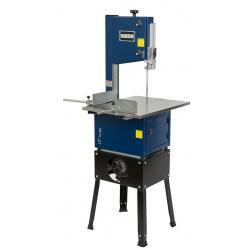 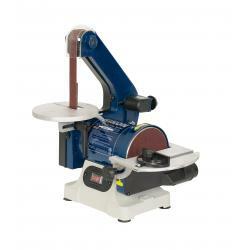 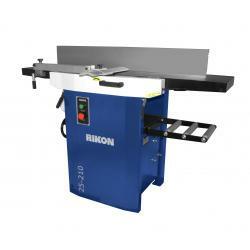 A 14" Band Saw allows 14" of wood to pass between the blade and the post. 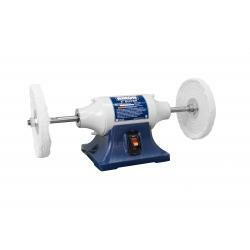 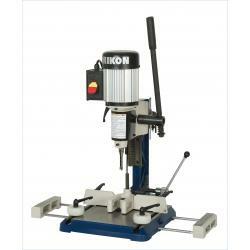 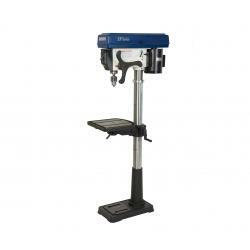 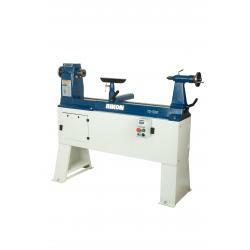 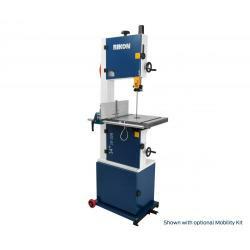 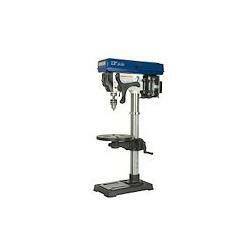 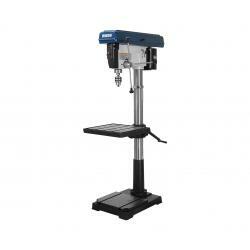 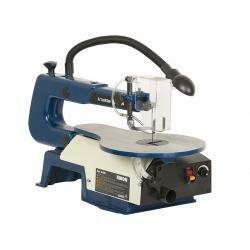 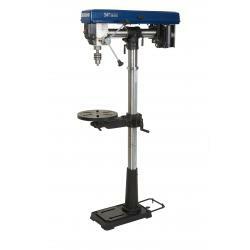 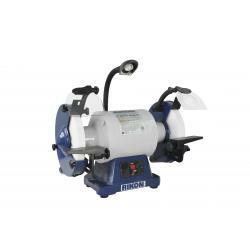 Along with accurate hole drilling, a drill press will also do drum sanding, plug cutting and mortising. 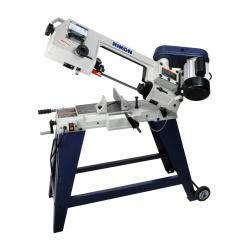 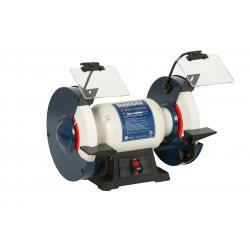 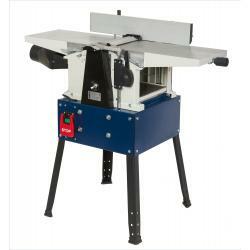 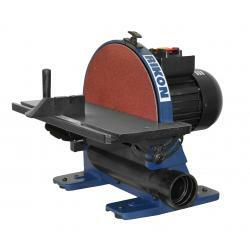 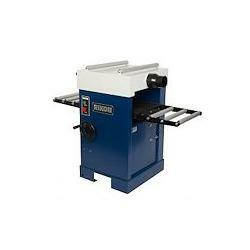 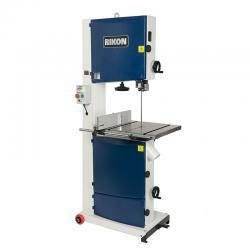 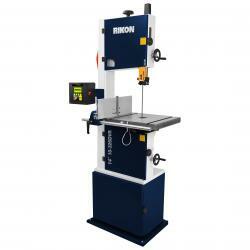 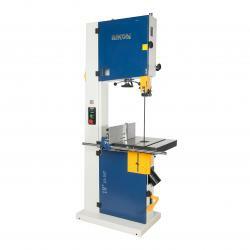 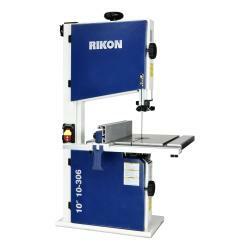 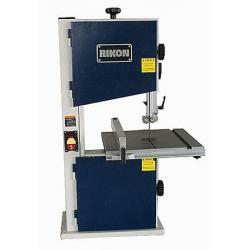 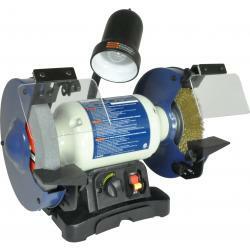 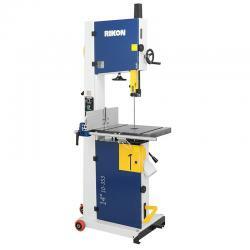 This versatility makes it a near necessity in a woodworking shop. 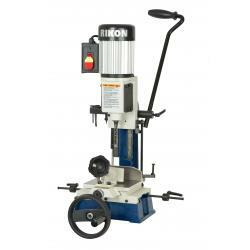 The size of a drill press is usually measured by it's "throat capacity" the distance between the column and the center of the chuck. 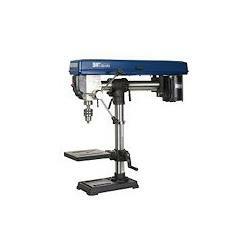 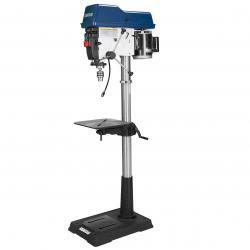 A drill press with a 5 inch throat capacity, for example, will drill to the center of a 10 inch wide board and is called a 10 inch Drill Press.